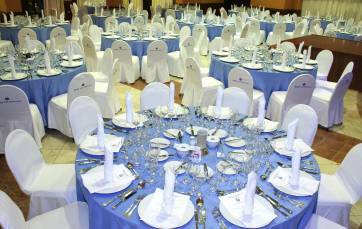 Melia Varadero Hotel - Meeting planning and Incentive Program. 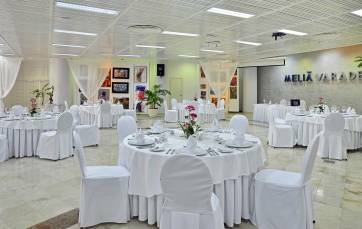 The unique and extraordinary conditions of the Superior All-Inclusive Meliá Varadero hotel have made it a leader among companies and agencies in the hosting of conventions or incentive trips. 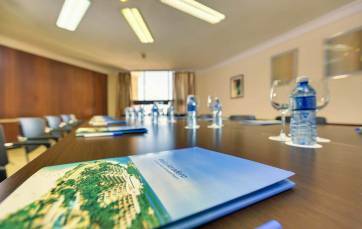 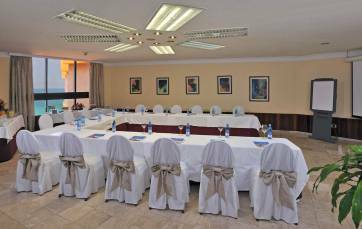 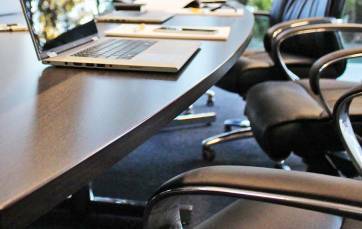 The property houses seven meeting rooms of varying sizes equipped with cutting edge technology for conferences, congress or reunions. 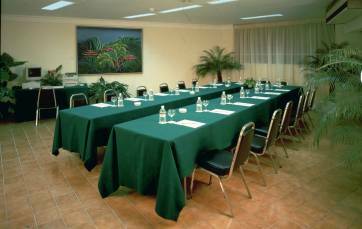 The hotel's cultural program is one of the distinctive elements of this property located next to the Plaza América Convention Center and only a few steps away from the exclusive Varadero Golf Club. 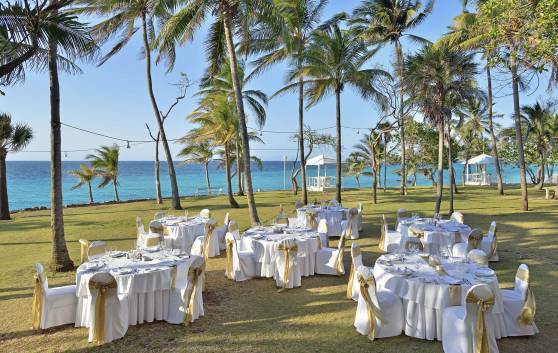 Meliá Varadero hotel invites you to celebrate your incentive trip in Cuba.